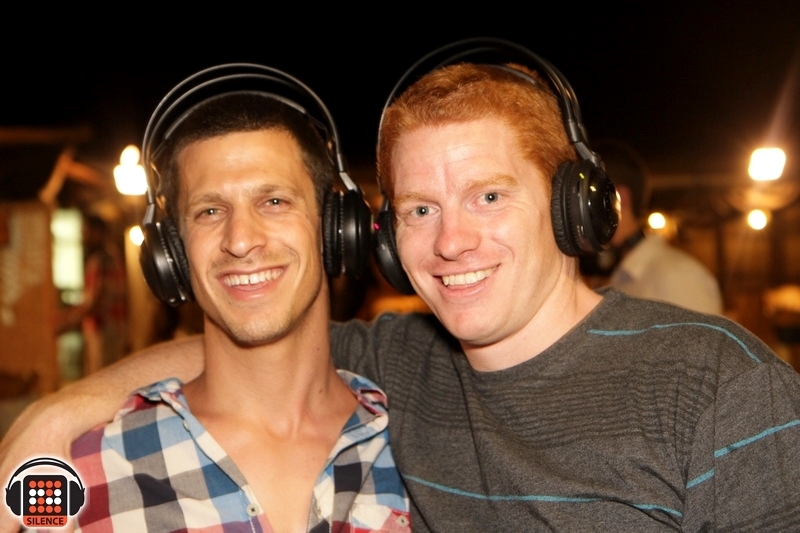 What is a silent party anyway? 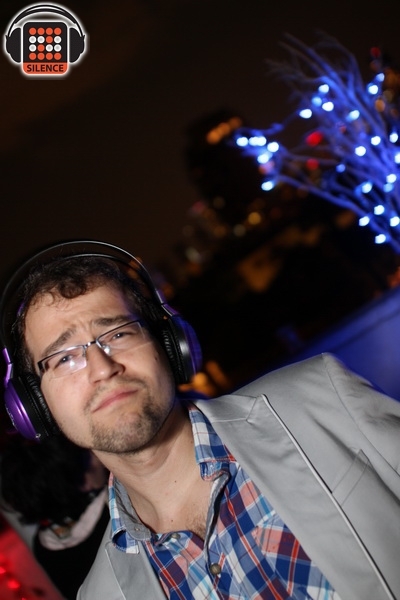 Why should I even rent earphones for my party? that they like to listen to as loud as possible. Everyone has their own song that has a special dance to it. Provides you a variety of options to fulfill your own rhythm. 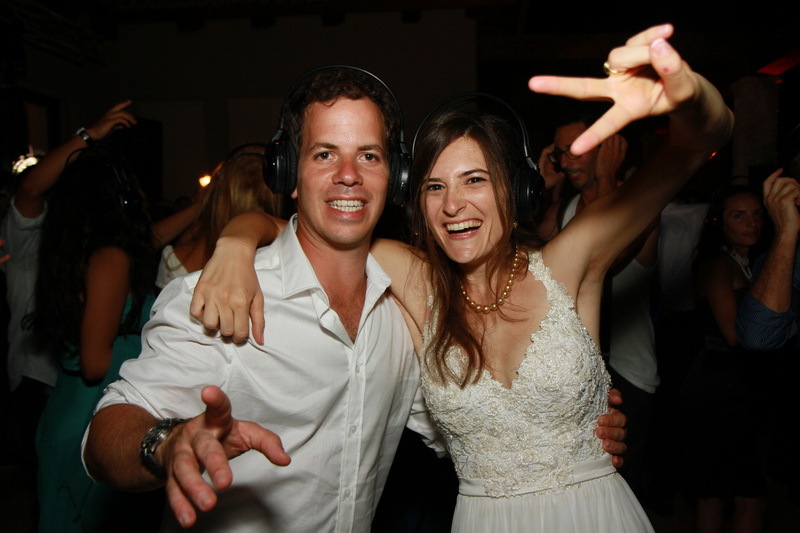 It’s very easy to arrange your own silent party without using a complicated stereo system. Using our very own earphones, that broadcast various channels, you can play different playlists simultaneously whether you’re having a street party or on the other hand, screening a soccer game at a pub while listening to music. Silent parties are parties made for you. A party within a party. By using the earphones you get to choose what to listen to and at which volume. You can, in seconds, change the music style and even stop it immediately. 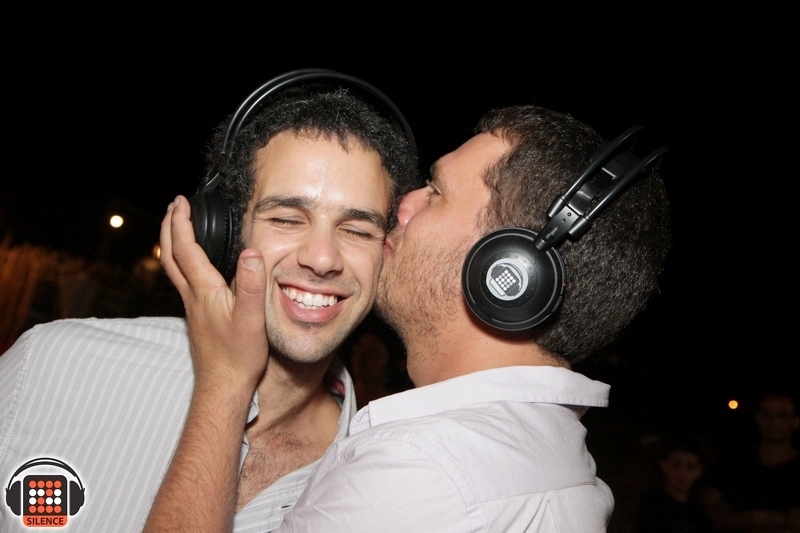 At silent parties you can, for the first time have a civil conversation with another person at the party without yelling or screaming and without guessing what the hell he’s saying?! 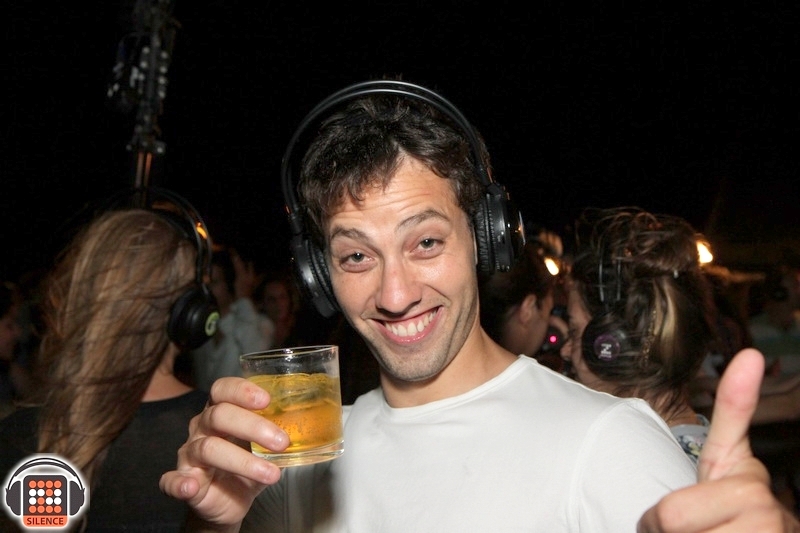 At silent parties you won’t see a crowd of people clinging to the stereo just to earn another decibel or two. Just take off your earphones and…talk! 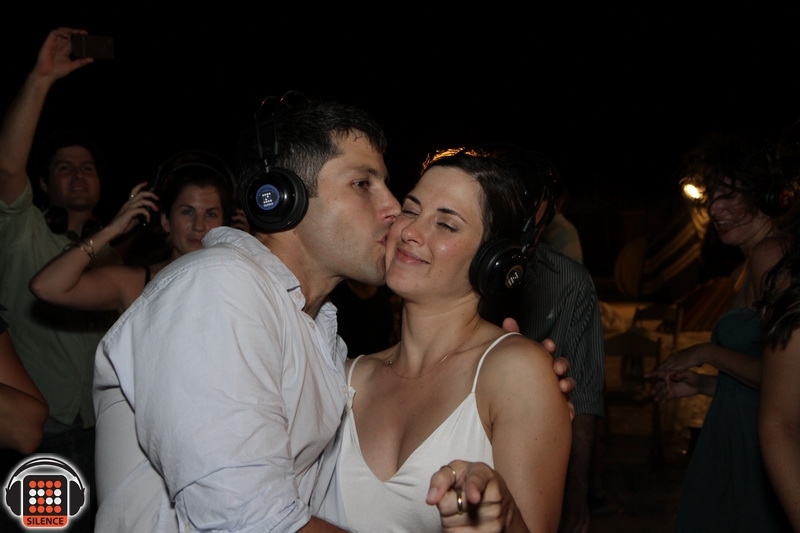 Yes, a silent party…there is such a thing. 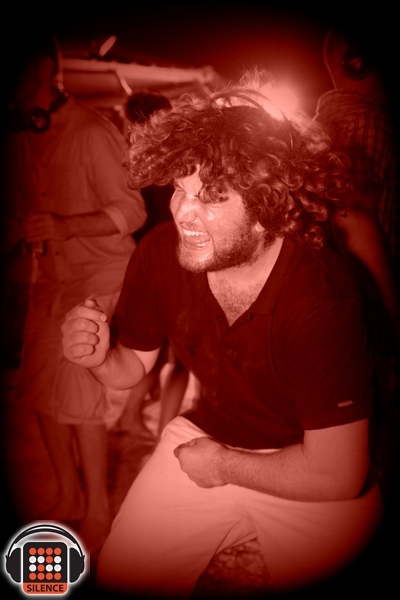 It is what it sounds like: it allows you to have a blast at your party without disturbing the rest. 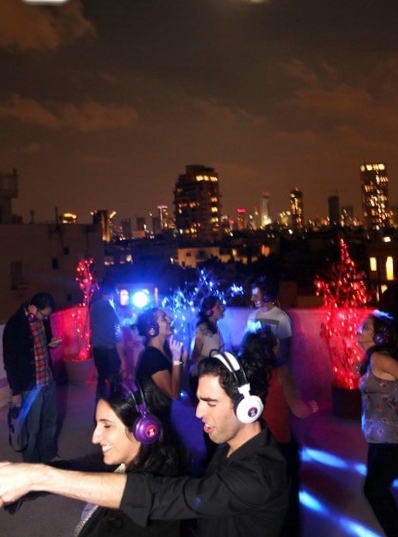 A party in an apartment and even a party at a traditional neighborhood. 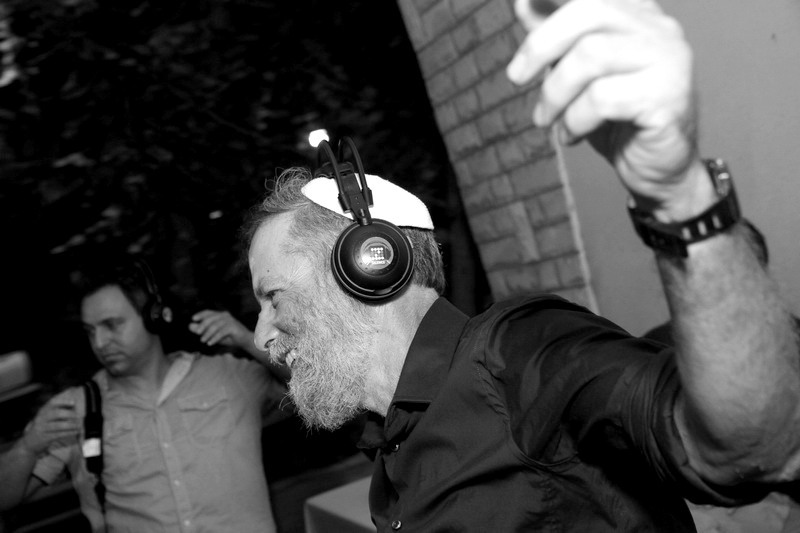 still playing music in a pub or even a party that plays half music in Hebrew and half music in English. and fulfill your very own rhythm at any time and any place. 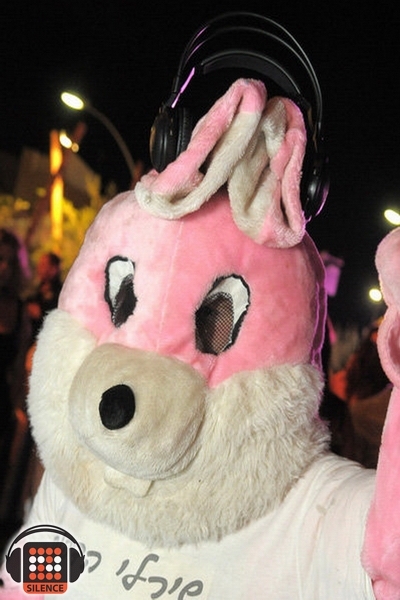 Silent parties are a worldwide trend that is making headlines these days. or even, producing a huge production that will easily turn simple using our earphones. The stereo system is gone and so are the people that disagree on one type of music! or between going to an R&B music party at Thursdays - it can all happen at once! It is a private party that turns into a public party and vice versa. as you can see in the videos attached to the website. and provides music to many businesses around the country. 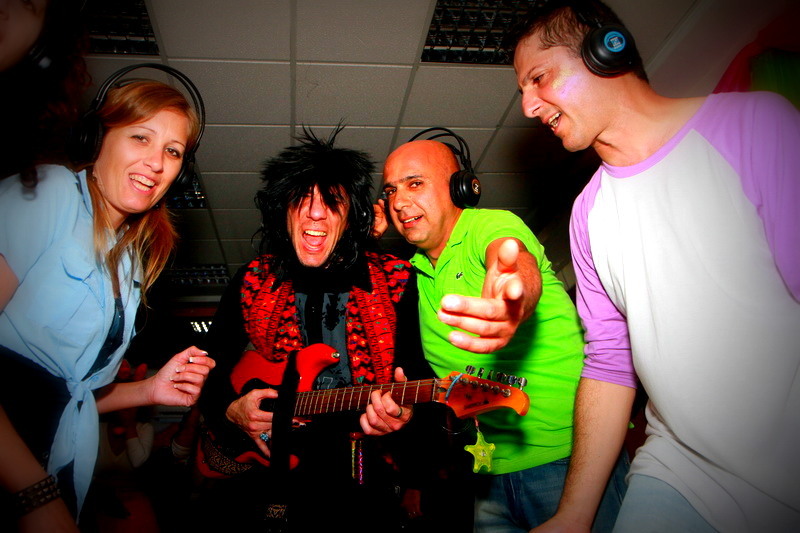 From providing DJ facilities, to supplying musical playlists to various pubs, Shops and restaurants,we have it all! 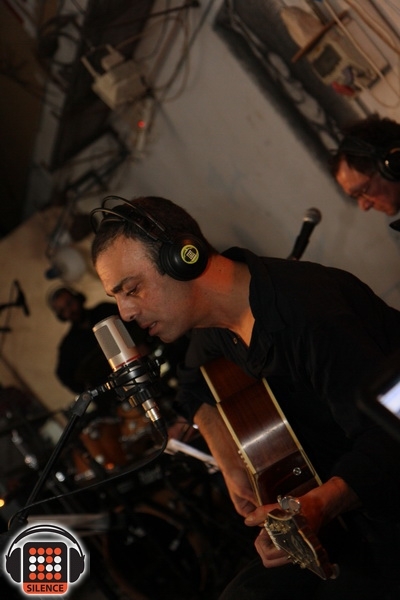 we decided to import this amazing experience to Israel and share it with all of you. that will allow us to create the perfect event for you! wherever you are - we are your address! or even listen to any comment or suggestion. 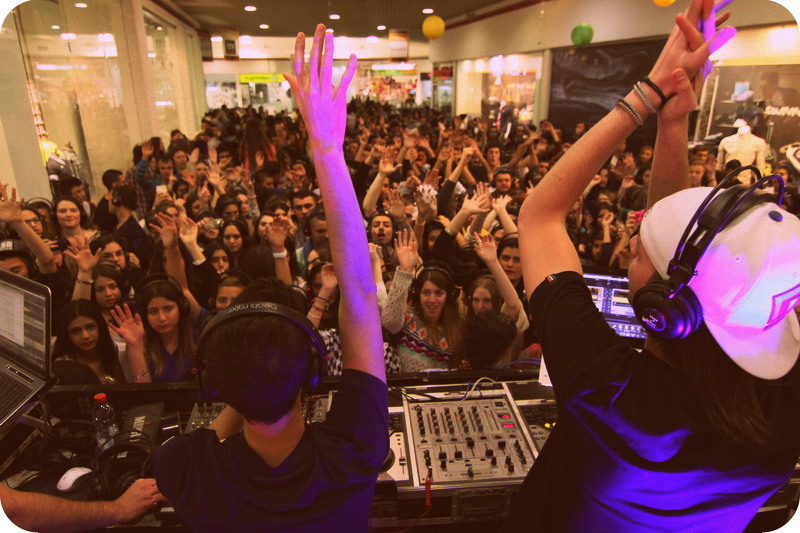 because we will never stop your MuZiK!